With sales of €40.5 billion in 2016, Continental is among the leading automotive suppliers worldwide and currently employs more than 227,000 employees in 56 countries. 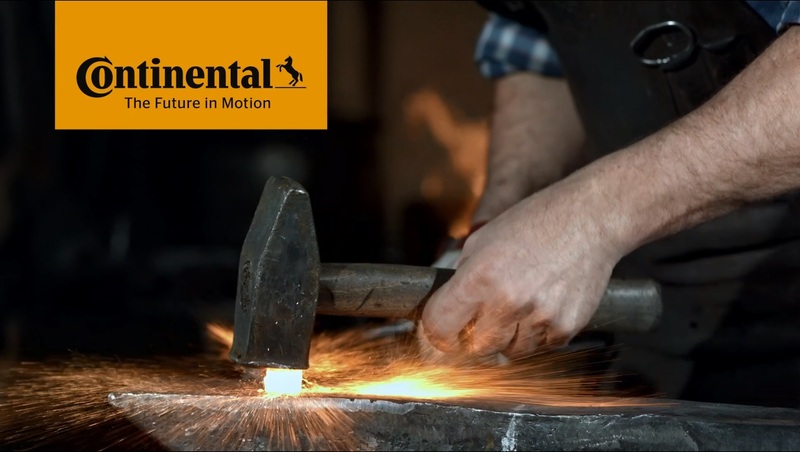 As a division in the Continental Corporation, ContiTech is one of the world's leading industrial specialists. Its customers can be found in key industries such as machine and plant engineering, mining, the agricultural industry, and the automotive industry. With around 43,000 employees in 44 countries, the company uses its development and material expertise for products and systems made of rubber, polyamide, metal, textile, and electronic components to combine these with individual services. ContiTech always thinks in terms of customer-friendly and environmentally-friendly solutions – going well and truly beyond its roots as a producer of rubber products. With sales of approximately €5.5 billion (2016), international technology partner is active with core branches in Europe, Asia, North and South America.